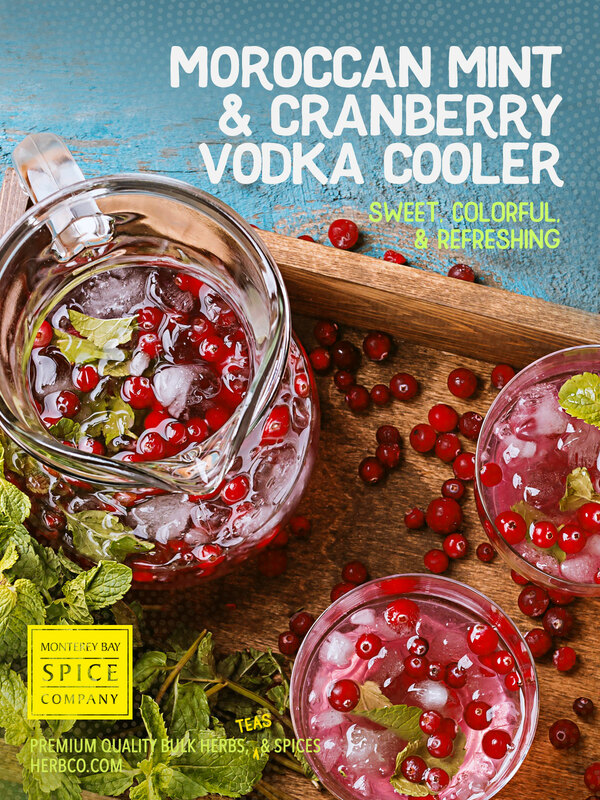 Sweet, colorful and refreshing, this cooler is sure to please at your next outdoor gathering. Fill a highball glass with crushed ice. Add all ingredients and stir well. Serve with fresh cranberries or a sprig of mint, if you wish.